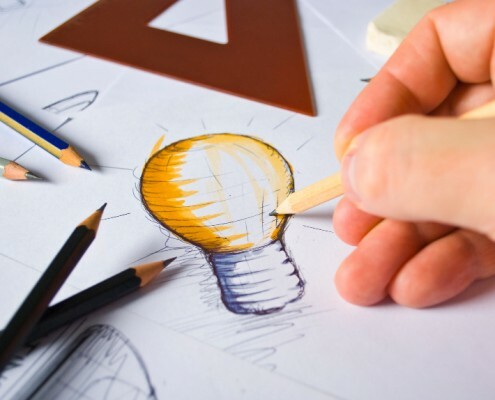 Let us help you to transform your website ideas into online realities! Wanting to increase your brand presence with an impressive website? Wanting to expand your customer reach online? Wanting to increase your revenue by selling your products/services online? Wanting to free up some of your staff time with online bookings? Speak to your local Web Design Brisbane specialists at Inception Web and learn how we can produce you a powerful custom website. As we are a small well formed website design and development team we can offer you the attention to detail your small business needs to thrive in an ever so competitive market. We like to put time and effort into making our websites fully responsive on mobile devices. We can develop you a custom Web Shop E-commerce solution so that you can sell the next big thing. Having online bookings integrated into your website can save you lots of time and money and also more importantly, keep your customers happy. We can SEO optimise your website so it appears towards #1 in Google. We also provide other services such as domain name registration and website hosting.